What could be better than enjoying a spectacular city view, live music, a fireworks show and cocktails? 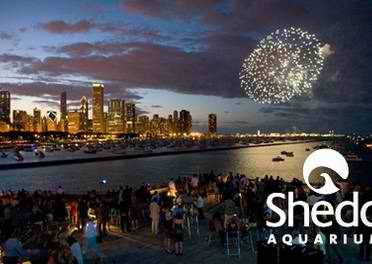 How about enjoying it all with the dolphins and jellyfish tonight at the Shedd Aquarium for their Jazzin' at the Shedd series. See you there!